The five weeks I spent in Arequipa, Peru undertaking my Pharmacy Internship with Work the World is a memory I will always cherish. 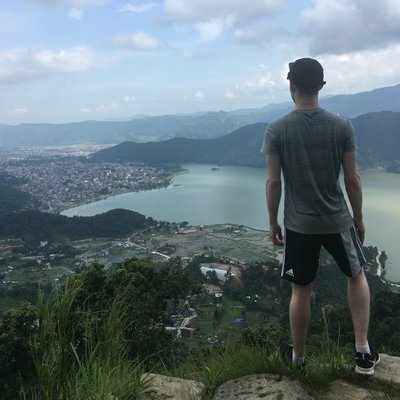 In deciding how to spend the last summer break of my life, I was looking for an experience that would grow me professionally but also teach me culturally and provide an opportunity to practice my Spanish in a medical setting. I could not have found a better program than Work the World to fulfill these objectives. 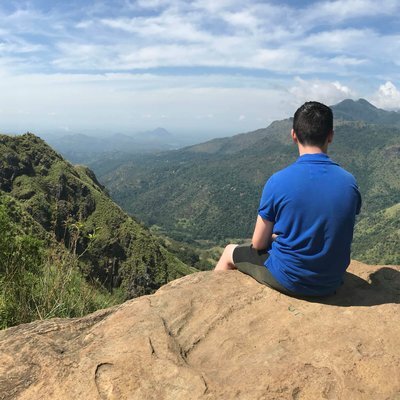 From the moment I contacted their UK office with an interest in signing up, their staff was very hands-on and willing to help in any way possible. 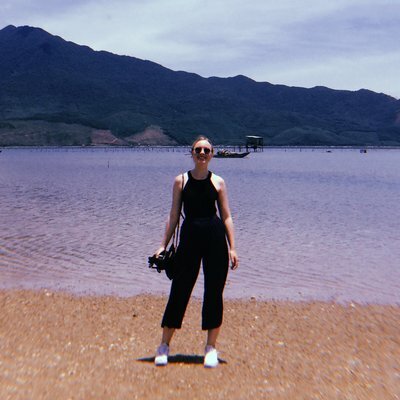 In the months leading up to the trip, they did a wonderful job preparing me for what to expect through the MyTrip planning portal and the phone calls I received from the team. My first week in Arequipa was spent attending the Intensive Spanish Course with my new friends that arrived the same week as me. Although I have an undergraduate degree in Spanish, taking the Spanish classes was one of the best decisions I could have made. Since I’m not able to use my Spanish much at home, it was a great way to ease back into using the language. The best part was the one on one classes in the morning; you can’t ask for a class that’s more tailored to your needs than that! My next four weeks were spent in the hospital, where I spent two weeks in internal medicine and two in oncology, with oncology being my favorite because it was the most hands on. 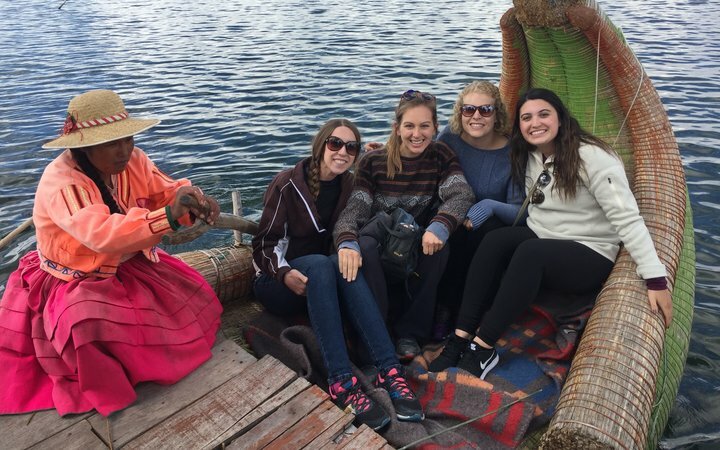 I was able to better understand the health care system of Peru and global health in general, which to me is a priceless experience that I would not have been able to get had I not traveled with Work the World. I saw and did a variety of things in the hospital, even things that were outside the scope of pharmacy practice, like observing a surgery and sitting in on Doctors’ consultations. I was also able to go on rounds every day, help in the compounding room, and pull meds in the central pharmacy to fill prescriptions. 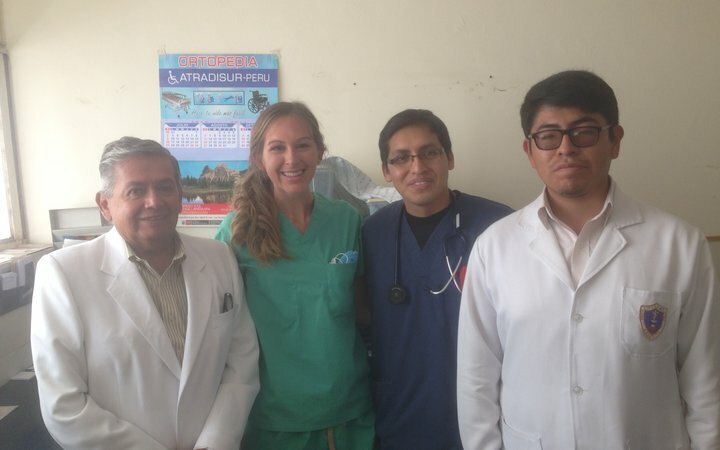 Although the activities I did in the hospital were incredible, truly one of my favorite parts of being in the hospital was getting to build relationships with doctors, Peruvian medical students, pharmacists, and Peruvian pharmacy students. This allowed me to practice my Spanish, learn about the similarities and differences between healthcare in Peru and in the United States, compare stories about school, and make new friends! 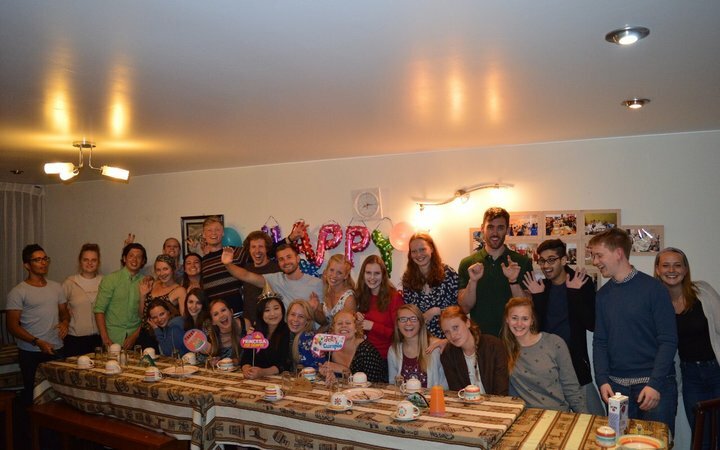 Living in the Work the World house with about 30 other healthcare students from all over the world fostered many lifelong friendships. I will always look back fondly on my time there when I could come home from placement and always find someone to go on an afternoon adventure with in the city or pop in the neighboring room and have a dance party with one of my best friends, or relax with a good book on the rooftop terrace overlooking the city’s two volcanoes. Since my housemates were from all over the world, not only was I learning about Peru’s culture while I was in Arequipa, but I was able to learn about the culture in Australia, England, Ireland, The Netherlands, Canada, and Belgium! These are people I keep up with to this day and plan on visiting one day soon! Living in Arequipa provided for an abundance of travel opportunities with my new friends. 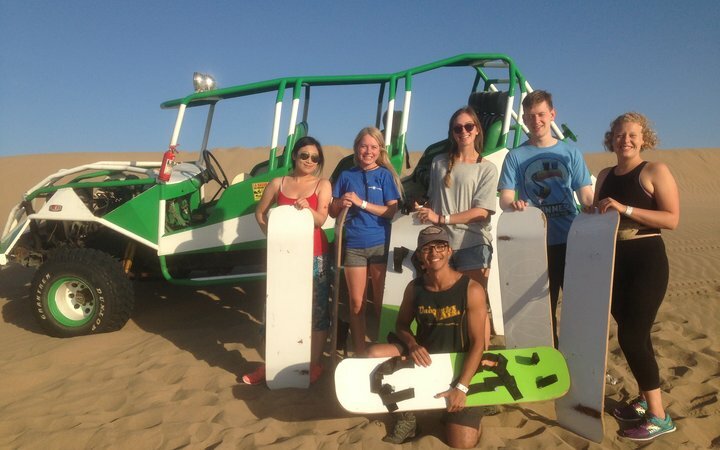 We traveled by bus every weekend to a variety of places including Lake Titicaca, Colca Canyon, and Huacachina (where I went sand boarding for the first time) and Machu Picchu! Additionally, Arequipa itself has a variety of activities that make for a fun afternoon adventure, whether it’s white water rafting, ziplining, salsa dancing, or just exploring the city. I couldn’t have found a better way to spend my summer learning and growing professionally and personally. To anyone considering spending their summer in Peru with Work the World - GO! It’s an experience of a lifetime that you won’t regret.